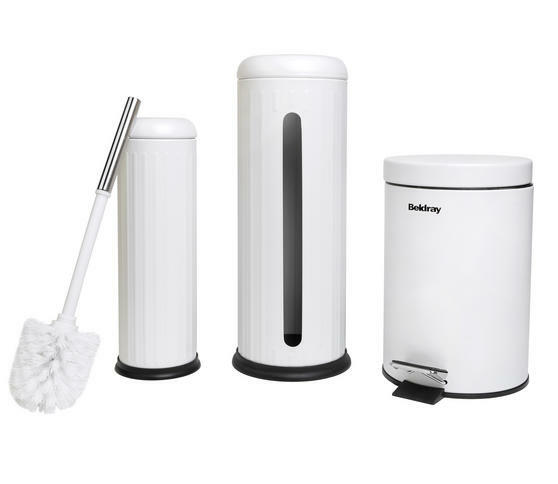 Keep your bathroom looking tidy with this fantastic Beldray set including toilet brush, toilet roll holder and step pedal bin. 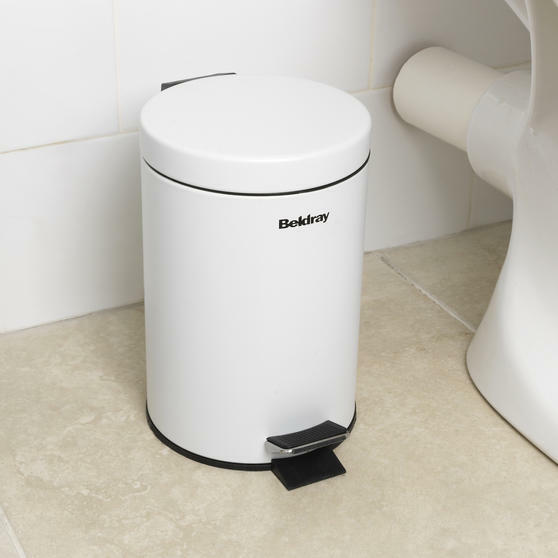 Ergonomically designed, the bin has a has a 3 litre capacity and a step pedal so you can open the lid even when your hands are full, whilst the toilet roll holder stores three roles at a time and looks great alongside the matching brush holder. 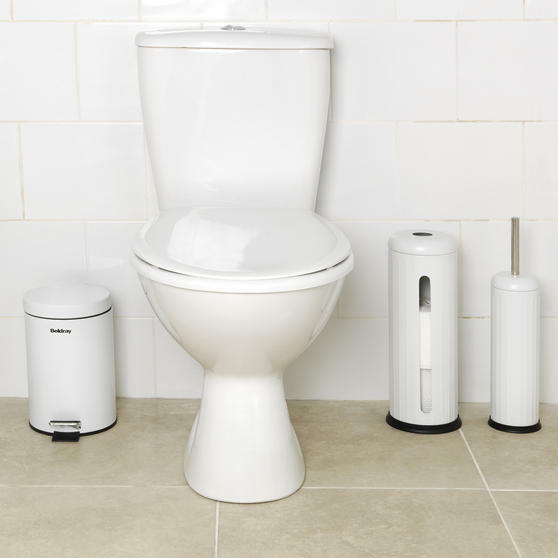 The brush is 38.5 cm, the perfect length to keep your toilet sparkling even in the hard to reach areas. 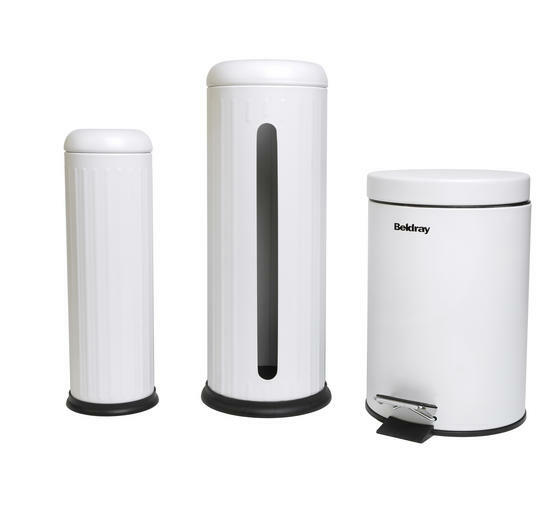 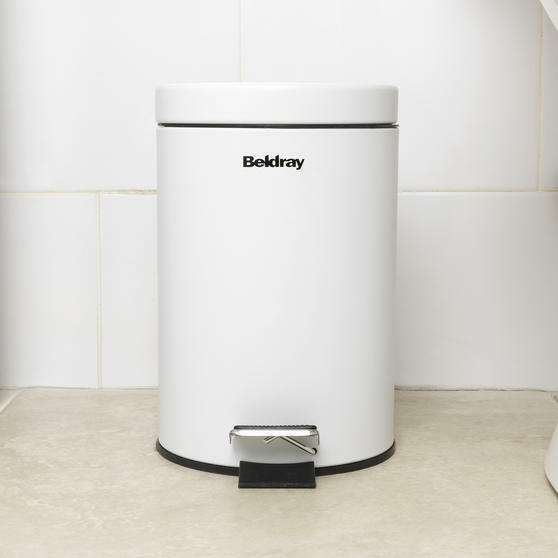 Transform your bathroom with this Beldray toilet roll storage, brush and pedal bin set, designed to make staying tidy simple. 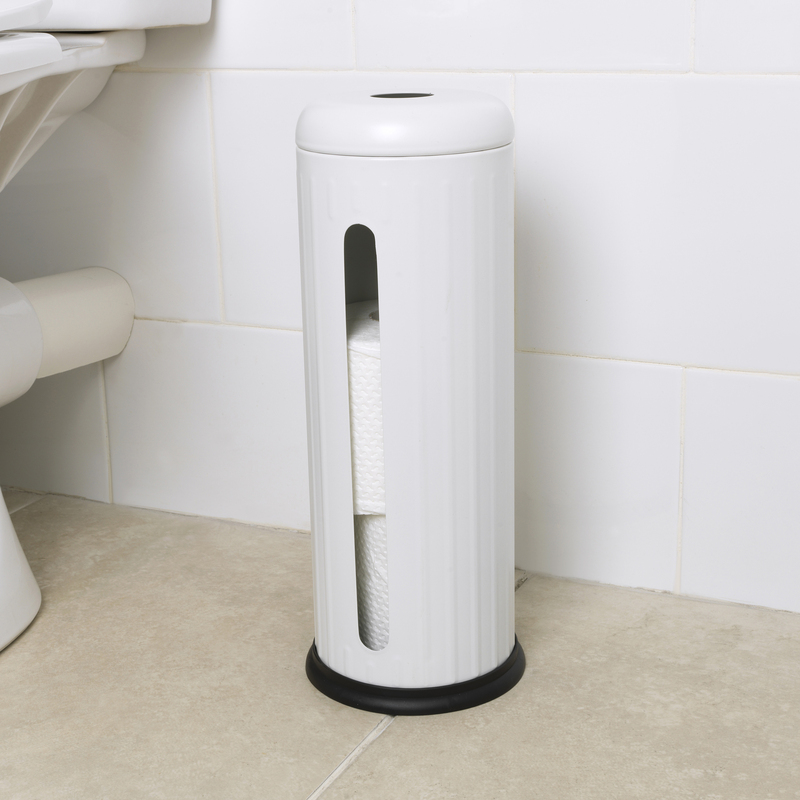 Holding three rolls at one time, the toilet roll holder will keep any spares dust free and is easily accessible with a removable lid. 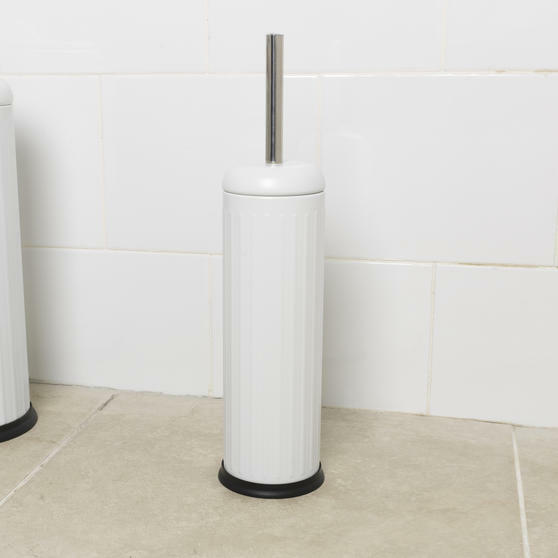 Brilliantly durable, the toilet brush has tough bristles giving your toilet bowl a brilliant shine time and time again.